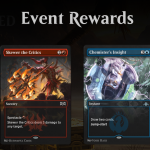 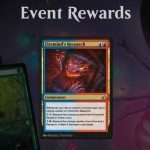 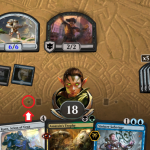 For all best of one play queues, we have increased the number of deck shuffles and starting hands we consider to three (up from two). 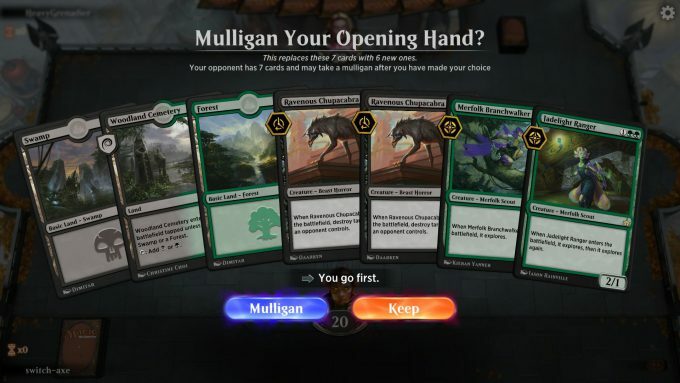 For all best of one play queues, we now apply the starting hand approach to mulligan hands as well. 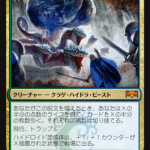 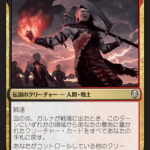 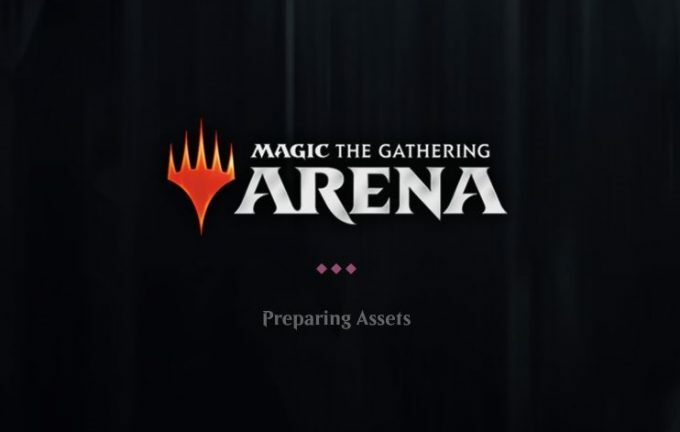 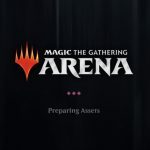 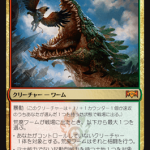 Copyright© ゆる速MTG	, 2019	All Rights Reserved.